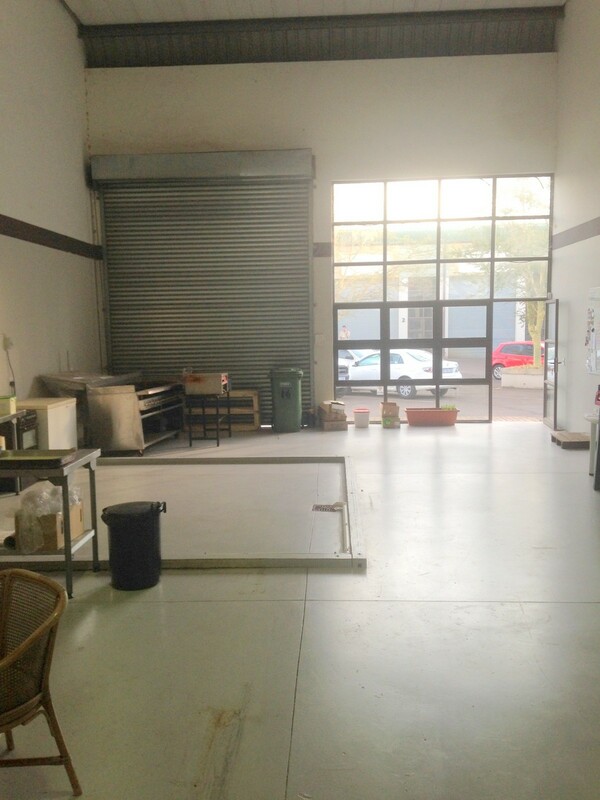 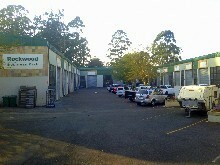 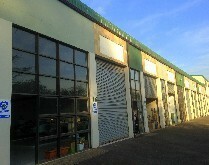 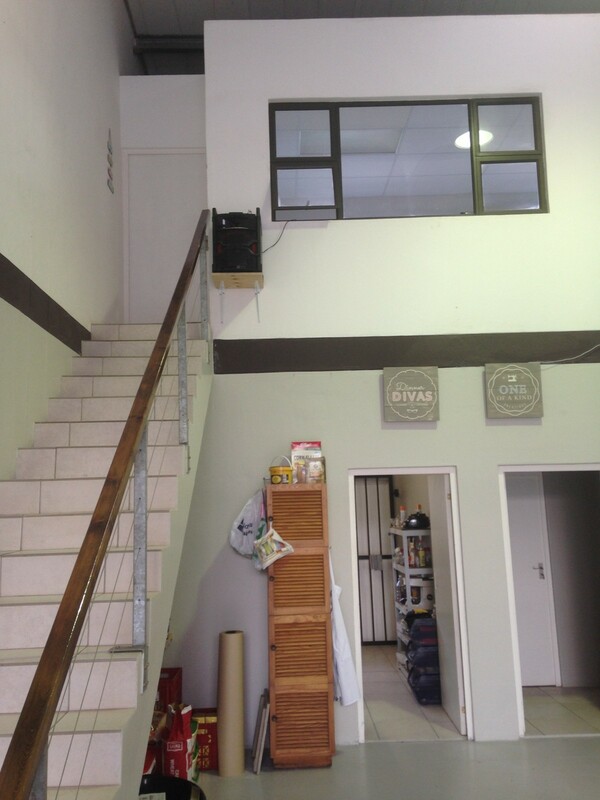 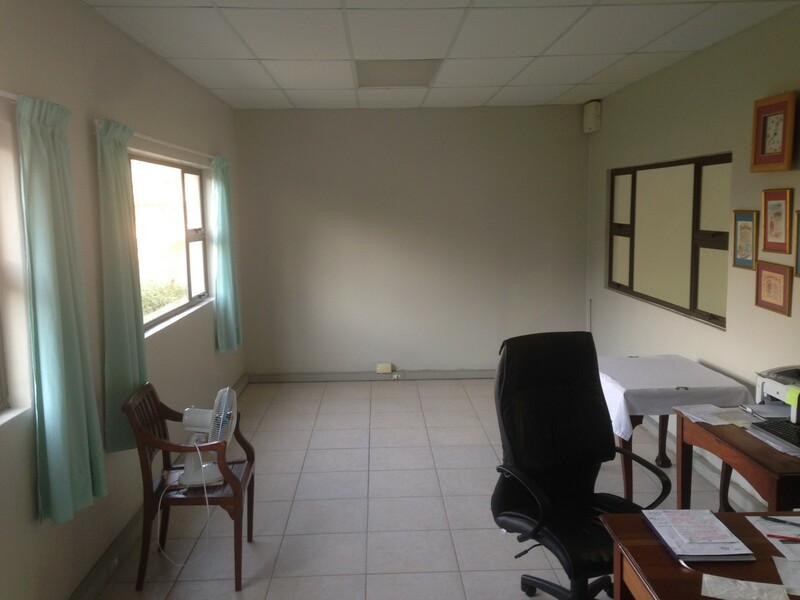 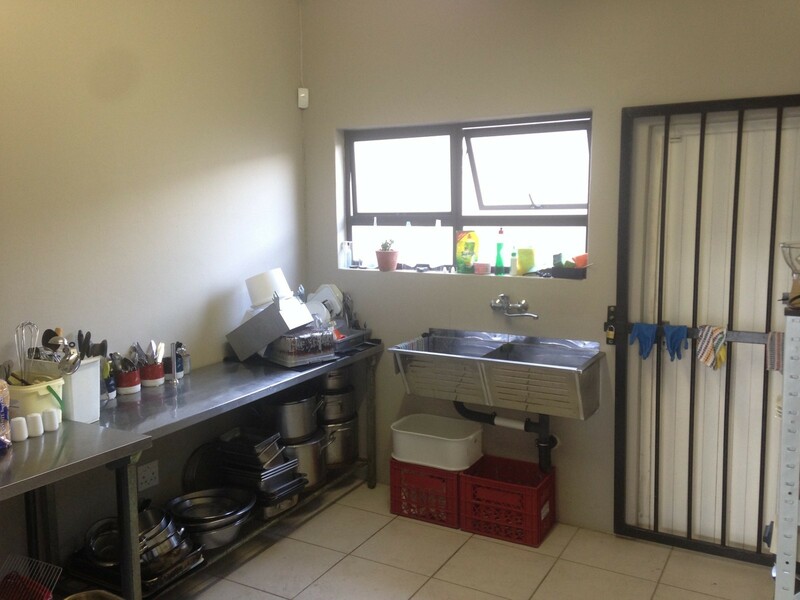 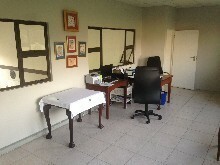 This unit is going at steal, for under R6000/m2. 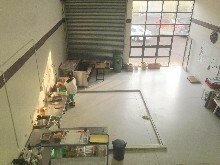 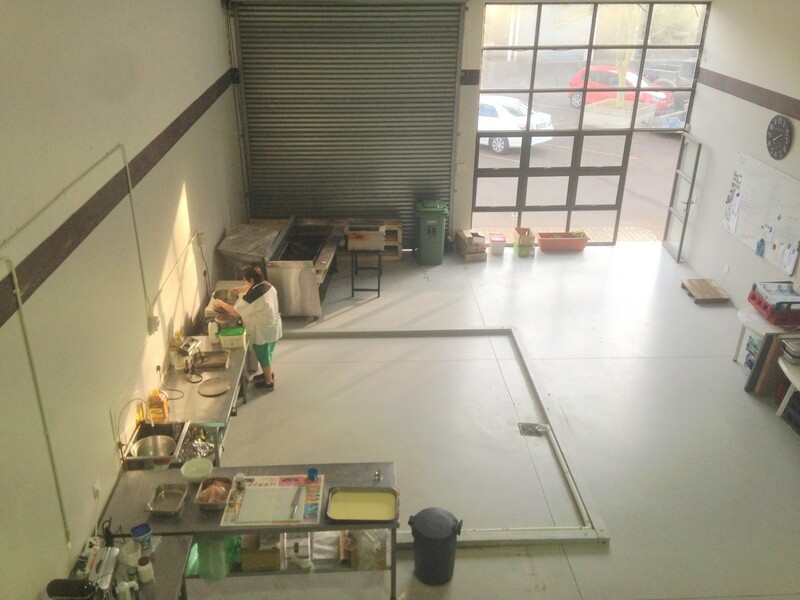 The Double volume lends its self well to extension of floor space buy putting in a mezzanine floor.The factory floor has been newly painted along with the walls.With a large roller and glass facade allows a flooding of natural. 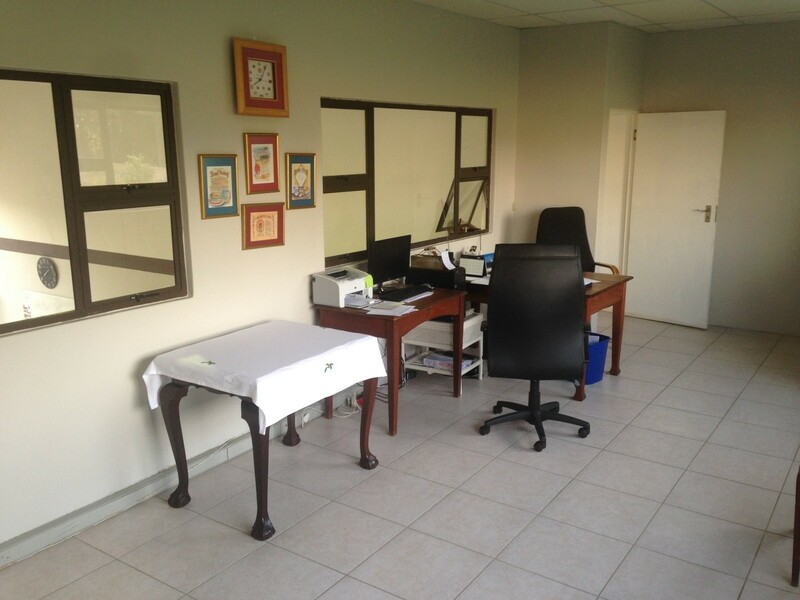 The open plan office upstairs will easily accommodate 4 or 5 admin staff that can work at ease in a safe environment with the added benefits of 24/7 security,and open spaces outside the in the parking area. 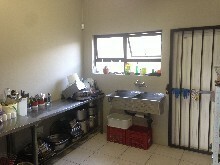 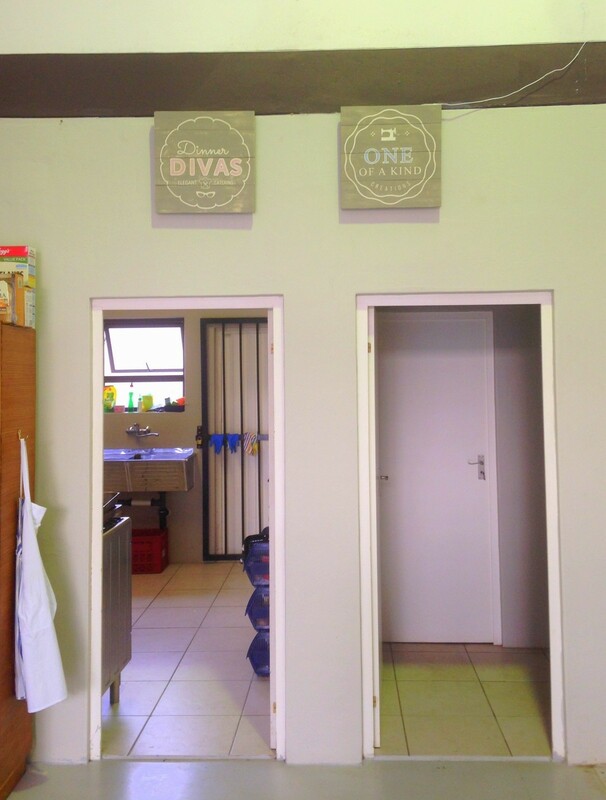 Tandem parking bays allow for large delivery trucks to drop & collect goods with ease.Staff can enjoy returning home clean as a shower is fitted in the staff ablutions.The admin toilet is neat and clean, and flanked by the kitchenette with dark wood and granite counter top. 3 phase power supply of 60 Amps and 3 phase plug points.